This impressive and spectacular 18th century Buda Castle is one of the most important castles in Budapest. This is an enormous 200-room castle that replaced another castle built here in the 13th century for preventing the attacks from Mongol and Tartar. 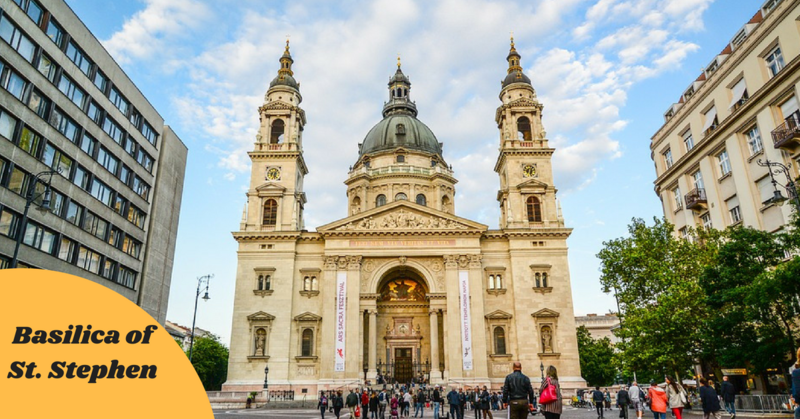 Buda Castle was badly damaged during the WW II; however, the castle was later restored and now holds the Hungarian National Gallery and the Budapest History Museum. 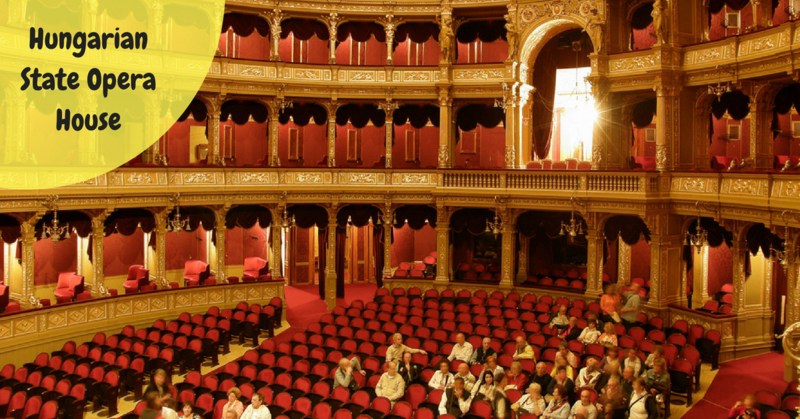 Located on Andrassy Avenue, the Hungarian State Opera House is revered as one of the most beautiful opera houses across the globe. This place has hosted concerts, ballets, and a number of classical performances. You can easily catch a show here or else take a guided tour through its corridors that smells of history. 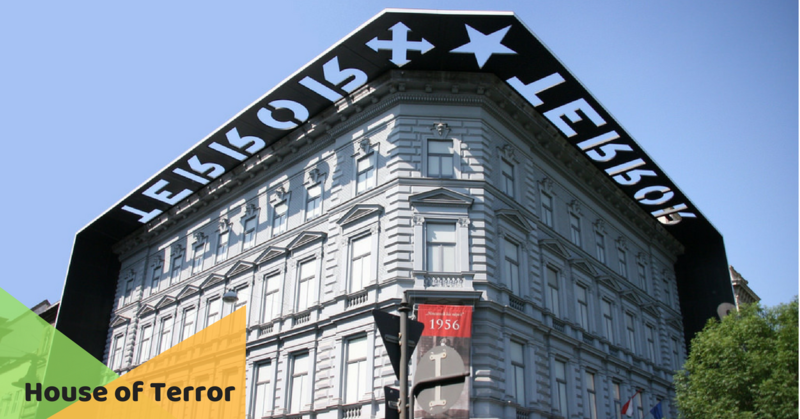 This is also located in Andrassy Avenue and was used by the Arrow Cross Party once. Now turned into a museum, the exhibits here focus on the atrocities and crimes committed during the Fascist and Stalinist regime. The prison cells are reconstructed and display photographs of spies, turncoats, victims, and torturers. It is the same place where political activists before and after the WW II were interrogated and tortured. This is a century-old riverside walk from where you can enjoy the majestic view of the Danube that flows through Budapest. 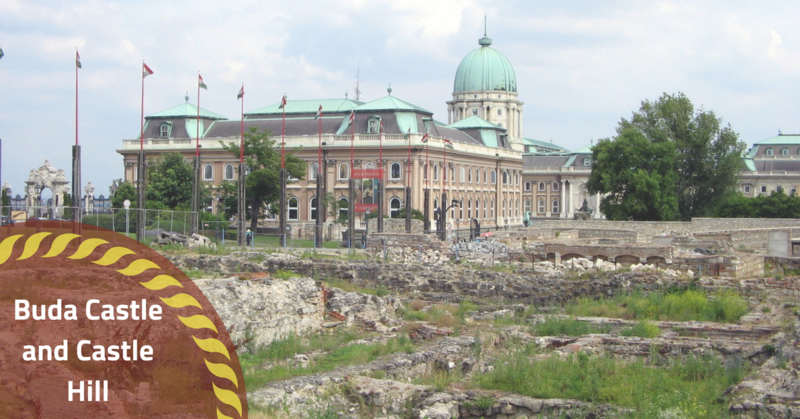 You can either stroll on the Buda or the Pest sides. The remarkable thing about this place is it offers a great view of the stunning architecture of the city. 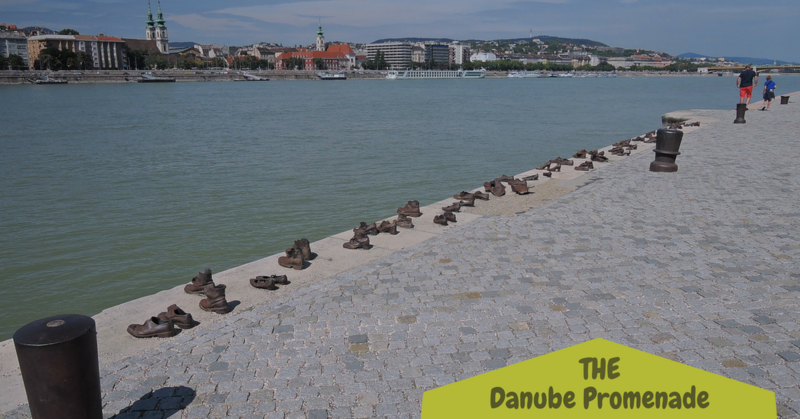 On its banks you will also see steel sculpted shoes that are a reminder of the Jews who were shot here. One of the most popular tourist sites in Budapest, this castle was built using wood and cardboard and is a replica of buildings throughout the history of Hungary. 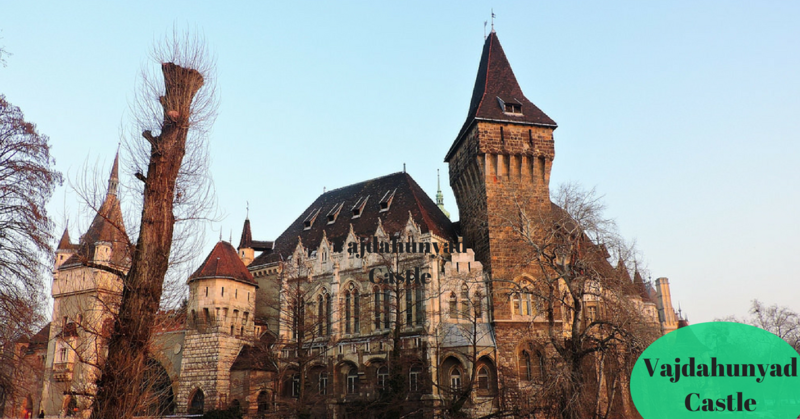 It was converted into a stone castle only in the 1900s and is now home to the Hungarian Agricultural Museum. This is a neoclassical cathedral. It was completed in 1905. It was built over a half of century. While the inside of the cathedral is a bit dark and gloomy but from the dome you can enjoy a stunning view of the city.